an extra chance at the prizes! be found along the way! you for your crafting needs! along and see what other good things await you! 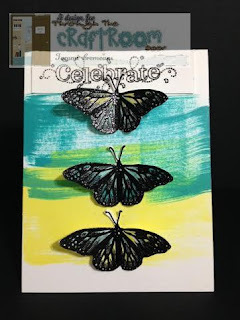 Hi Tammi and what a beutiful card you have made!! Great!! Lovely card Tammi, beautiful background!! Such a beautiful card with a lovely background! What a great card Tammi. Love the swipe of color! 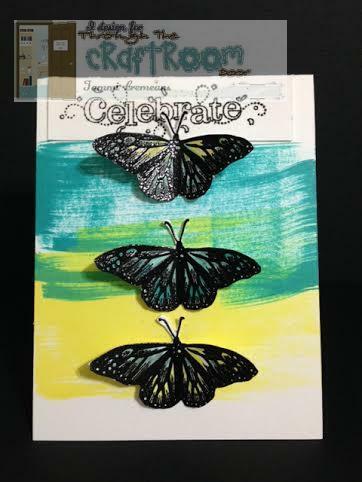 Love, how to arrangebutterflies on your card! Sometimes I feel that the simple cards are the most effective!